Although you may get a higher price selling privately, there are many advantages to trading your vehicle in at the dealership. Convenience for one, you don’t have to advertise, set up test drives with strangers or go through a buyer backing out of a deal last minute. Don’t forget that you only pay tax on the difference of the value so if you purchase a $20,000 vehicle and get $15,000 for your trade, you only pay tax on $5,000. Be sure to do research on your vehicle first so you can walk into the dealership with all the facts you need to negotiate a good trade in value. Trade in value is based on several key factors. Make and model, year, mileage, condition and the desirability of your vehicle overall. Usually, the newer a car is, the higher the offer will be. Newer models are more likely to sell quickly so a car dealership will pay more for those. If you have an older model with higher kilometres, perhaps take advantage of a push pull drag offer when it is available. If a vehicle’s make is of higher quality, in high demand or depreciates slowly, it will have a higher trade-in value. When the kilometres on your vehicle goes up, the trade in value goes down. Keep an eye on your kilometres per year and trade in before it gets too high to maximize your trade-in value. One of the most important factors when it comes to a trade-in is the physical condition of your vehicle. Have your car or truck detailed inside and out before attempting to trade it in. Check the bodywork as well and get dents, scratches and other imperfections fixed. Use your judgement on this one, if you don’t think you can make up the cost of repairs with the added trade-in value they provide, it would be better not to have them done. Keep up on your maintenance and fix the little things such as a burned-out tail light. Keep records of your maintenance done over the years. This shows the dealership that you have taken care of your vehicle and they may offer more for your trade-in. Make sure your tires are in good shape. If they are looking rough, it may benefit you to replace them with an inexpensive set. Lastly, make sure you clean up your vehicle before you bring it in for an appraisal. A clean car inside and out will give you an instant bump in the value of your trade-in. 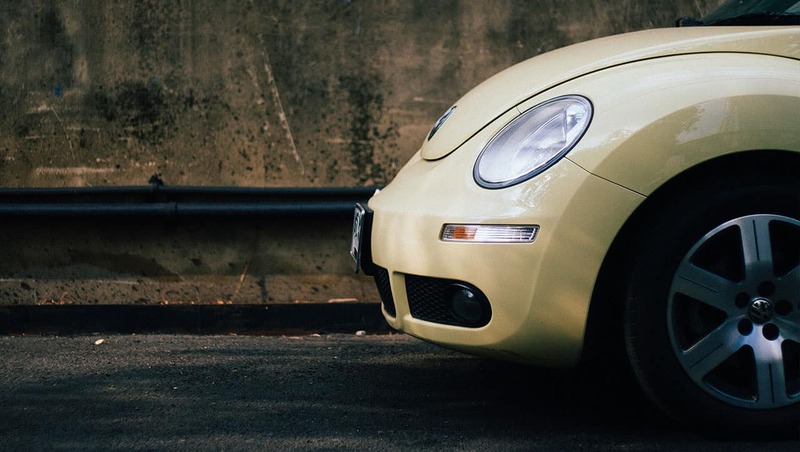 If you have any questions or are looking to trade in your vehicle for an upgrade, please give us a call at Abbotsford Volkswagen and we will be happy to help you!